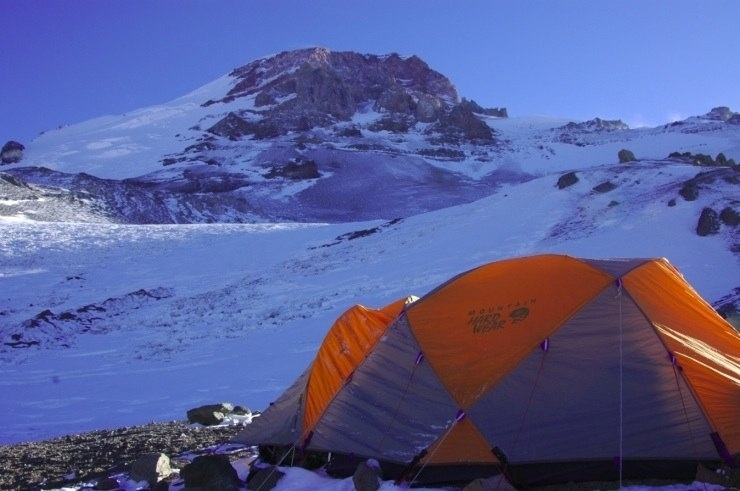 They successfully moved to Camp 2 today. 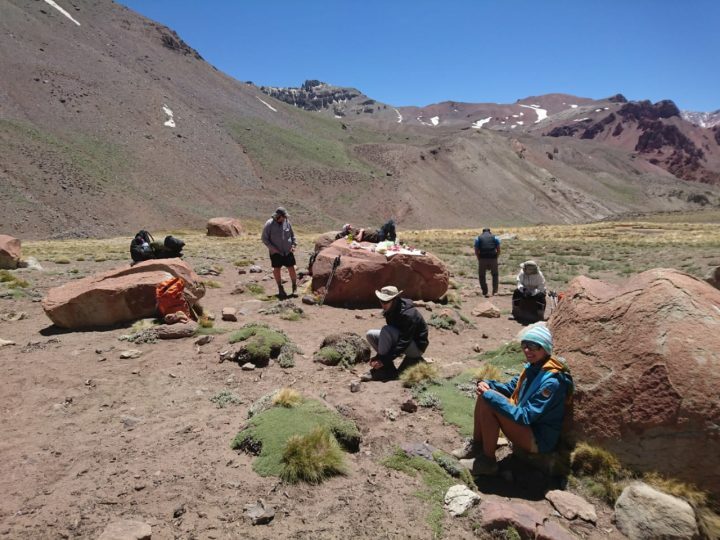 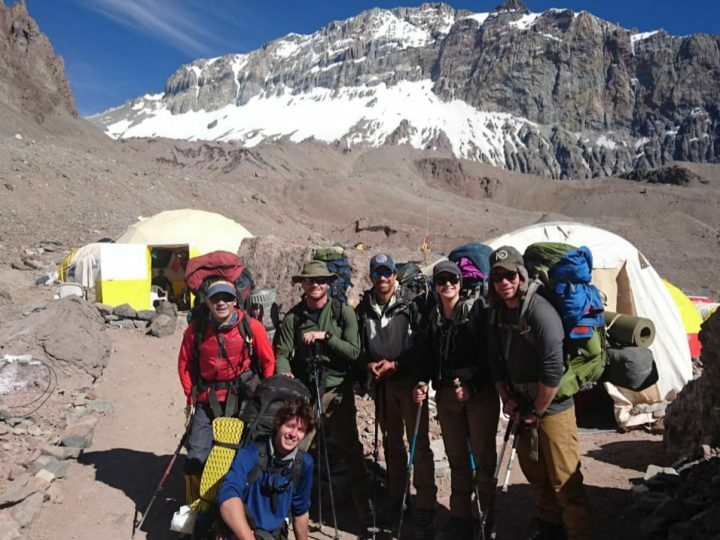 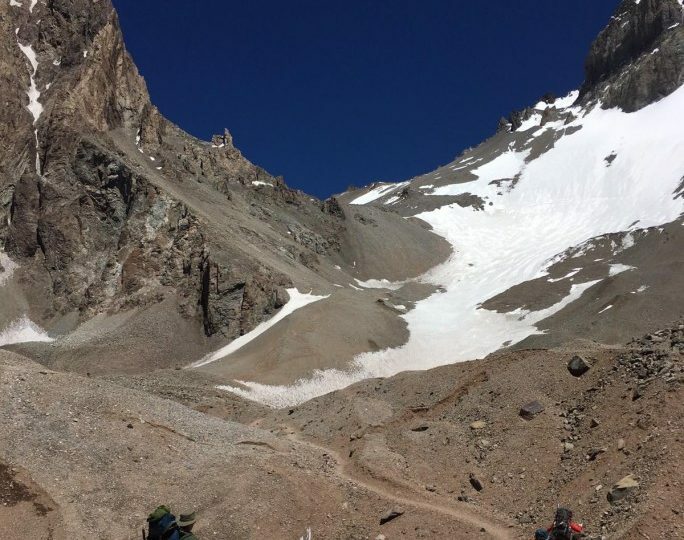 They are working hard on their way uphill and they are now at 17,500′. The team is getting everything ready for tomorrow, because they are planning to move to High Camp.